A new logo design for Pilgrims Retreat. This secure gated development offers secluded outdoor space, and idyllic walks in the beautiful Countryside. This exquisite 30 acre development offers you unrivalled peace and tranquillity in this beautiful corner of Kent called The Garden of England. 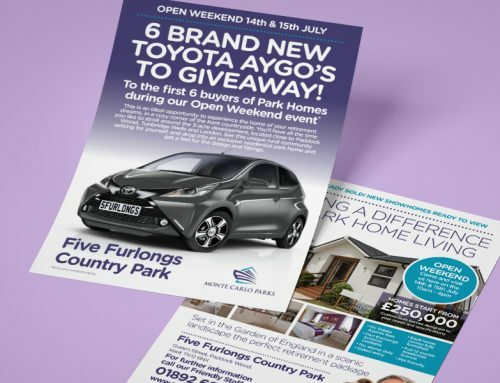 Alongside the logo we created a PDF brochure for them to distribute to potential buyers.